Esther's inclusion in the I Am Cait series was a really important one for a number of reasons. For one, I think it showed an honest reaction to Caitlyn. Many assume that Caitlyn's struggle is lesser because she's famous and wealthy. But no matter how much money you have, transitioning isn't easy. Sure, Caitlyn is privileged both financially and has the benefit of being part of the most adored families in the world. But seeing that Esther struggled upon meeting Caitlyn makes an important point: Caitlyn's journey is a difficult one. All the money in the world can't buy unconditional understanding from one's mother. Still, though, Mama Jenner's appearance accomplished something even more important, and something more encouraging. She showed that it doesn't matter how old you are, what your religion is, or how stubborn you are: You can accept change when you love and care about someone, and in the end, love is the most important thing. Throughout the special, Esther talked about how Caitlyn's transition was difficult for her to understand, but that she wanted to do what was right for her child. And no matter what, she loved Caitlyn. "I think [Caitlyn's] a very good-looking woman," Esther said after meeting Caitlyn for the first time. "I love [Caitlyn] so much. I always have; I always will. It's a lot to get used to, but I will." Without a doubt, the amount of love Esther had for Caitlyn was the best part of the first episode. It just goes to show that even if you don't understand something, that should never stop you from loving and supporting that person. "I thought I could never be more proud of [Caitlyn]," Esther said, reflecting back on when Caitlyn won at the Olympics. 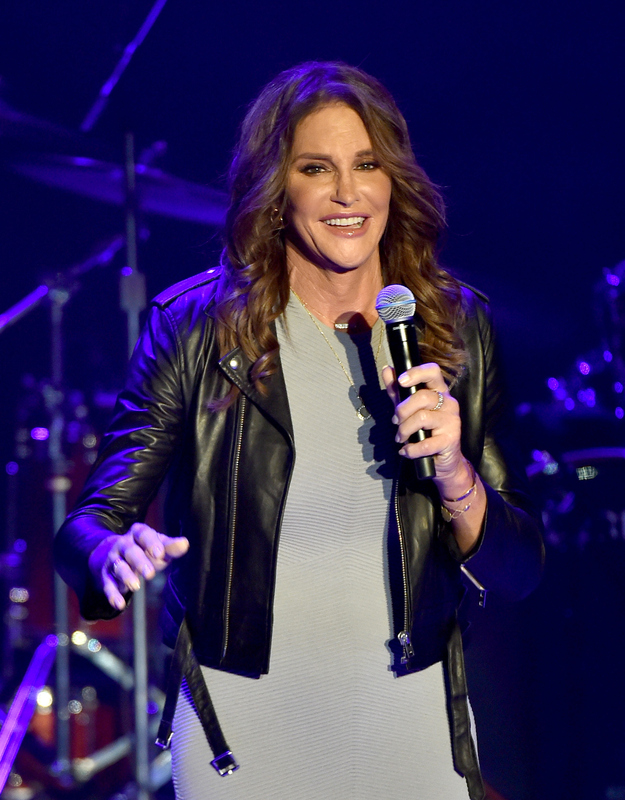 "I was wrong, because I could never be more proud of the courage [Caitlyn] has shown [now]. I loved [her] with all my heart, and I will love her with all my heart." And that, ladies and gentleman, is the right attitude to have.